In 2017 Co-op Loan Fund provided six loans totaling £190,000. Since the fund started in 2002 it has lent nearly £5m to 157 co-operatives throughout the UK. When the loans are repaid the money is lent again to other co-operatives. Six loans were fully repaid during 2017. At the end of the year the fund was worth £1.5m with £1.1m out on loan and £500,000 available to lend. 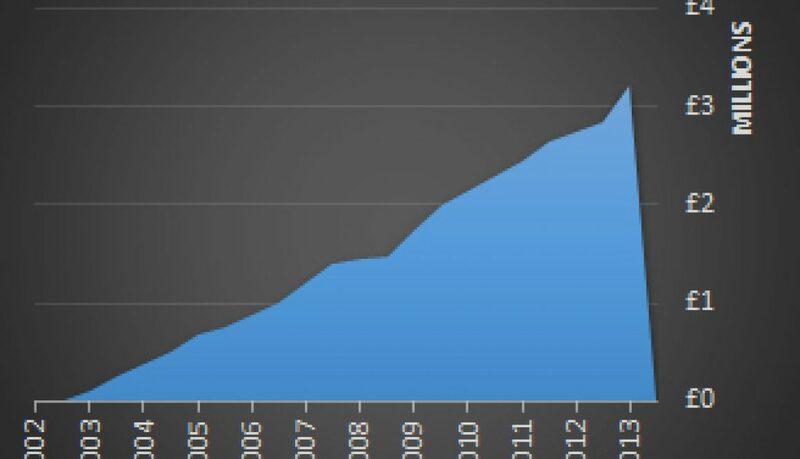 The default rate on our lending has averaged about 3% since 2002. This is despite the fact that Co-op Loan Fund deliberately lends to ventures that mainstream lenders would consider to be ‘high risk’. It shows that 1) our loan assessors have very good judgment and 2) co-operatives are generally more reliable than most small businesses. 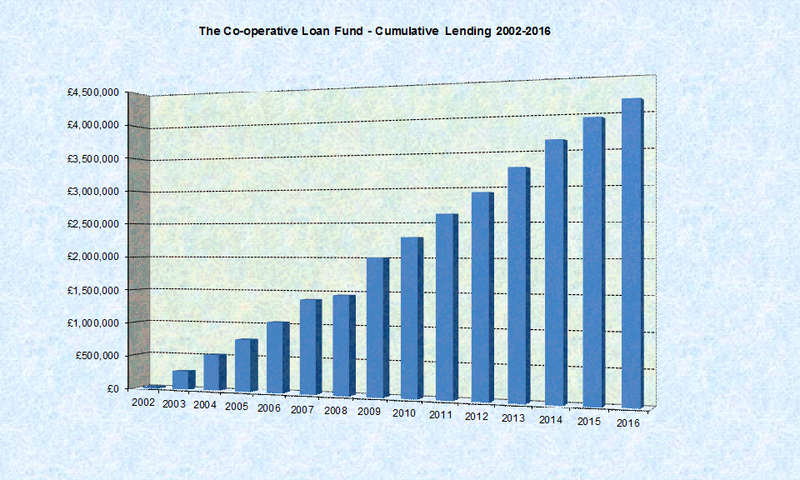 Co-op Loan Fund made a good operating surplus in 2017 which was reinvested into the fund. This means that all of our donors’ funds were available for lending and were not spent on administration. 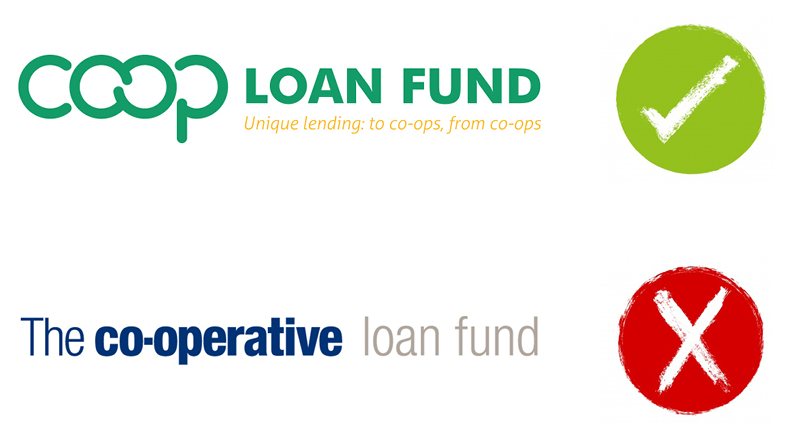 Co-op Loan Fund has new branding but its unique lending – from co-ops to co-ops – remains the same. The new brand includes the international co-op marque, which is being used increasingly by co-operatives across the globe. 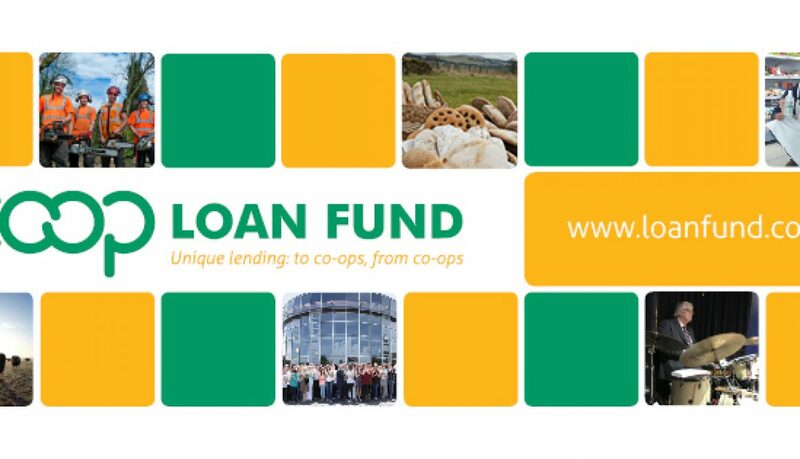 The name has been shortened to Co-op Loan Fund (previously it was The Co-operative Loan Fund), and the website has a new domain: loanfund.coop. 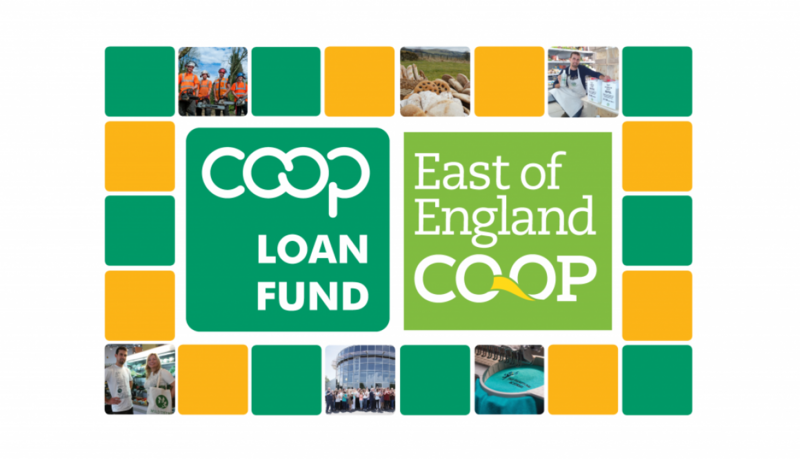 Co-op Loan Fund is supported by donations from four large co-ops – The Co-operative Group, Midcounties Co-operative, East of England Co-operative Society and Chelmsford Star Co-operative Society – and lends exclusively to co-ops. The new Co-op Loan Fund branding was developed by Newcastle-based worker co-op Alpha Communication. 2016 was the year that Co-operative Loan Fund passed the landmark figure of £4m lent to co-ops. During the year we made nine new loans totaling £235,000. Since the Fund started in 2002 we have lent over £4m to 151 co-operatives throughout the UK. When the loans are repaid the money is lent again to other co-operatives. Nine loans were fully repaid during 2016. At the end of the year the fund was worth £1.6m with £1.22m out on loan and £471,000 available to lend. The default rate on our lending has averaged 3% since 2002. This is despite the fact that the Co-operative Loan Fund deliberately lends to ventures that mainstream lenders would consider to be ‘high risk’. It shows that 1) our loan assessors have very good judgement and 2) co-operatives are generally more reliable than most small businesses. 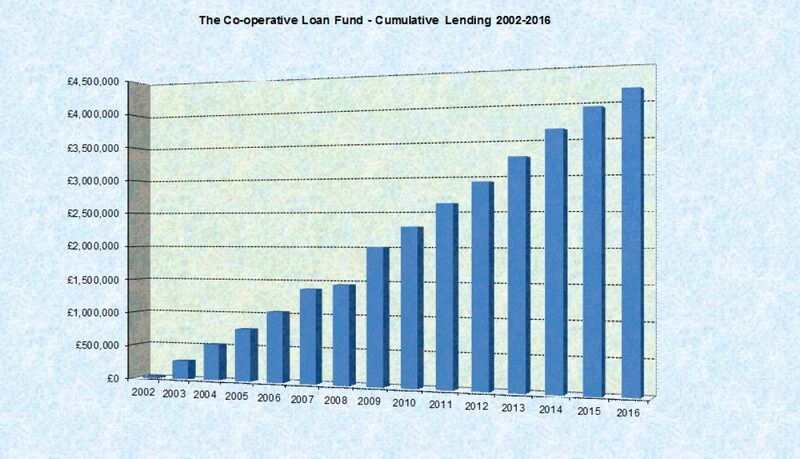 The Co-operative Loan Fund made a good operating surplus in 2016 which was reinvested into the Fund. This means that all of our donors’ funds were available for lending and were not spent on administration. The Co-operative Loan Fund has reached the milestone of £4m lent to co-operative enterprises with a loan to support the expansion of one of the UK’s longest established and most successful social enterprise development agencies. 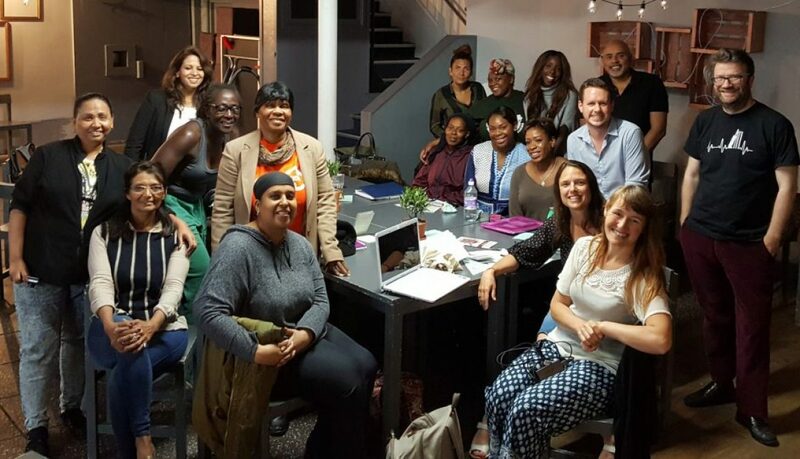 The Co-operative Loan Fund and Big Issue Invest have provided Greenwich Co-operative Development Agency (CGDA) with the capital it needs to start two major new contracts in public health and catering training/enterprise. GCDA in South East London was established as an enterprise agency in 1982. The aim was to support the establishment of community owned, democratically managed businesses to create employment, local economic opportunities and protect or provide local services. Over the last 34 years GCDA has managed to adapt to major changes in the funding of support agencies by being agile and entrepreneurial. GCDA employs 33 staff based at various community hubs in and around London. New staff are due to be recruited in the next few months. Last year GCDA changed its legal structure to become a community benefit society and it now encourages users of its services to become members. 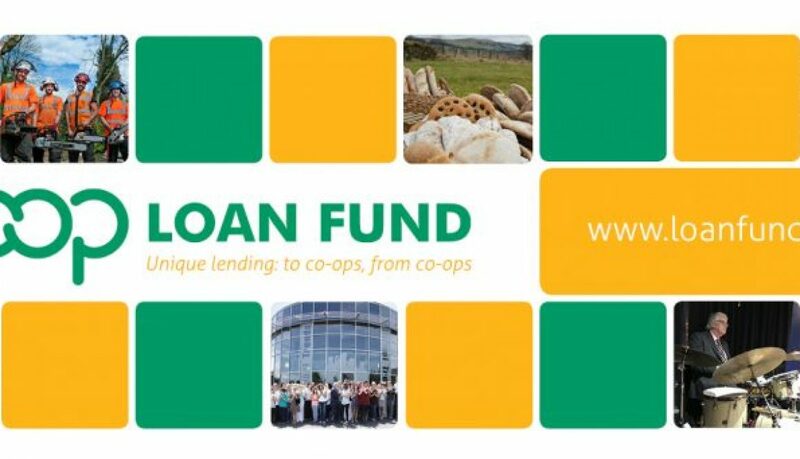 The Co-operative Loan Fund is a unique fund set up to provide supportive finance exclusively to co-operatives. It is funded and run by co-ops and any surplus is reinvested in the fund to lend to more co-ops. Since it was established in 2002 it has lent a total of £4m to 146 co-operatives many of which would have found it very difficult to borrow from other lenders. Two specialist co-operative funds are working together to help raise the final pounds needed before work can start on transforming an empty historic building in Wakefield, West Yorkshire, into a community-owned cultural and business asset. The community co-operative set up to restore and run Unity Hall has already raised nearly £4m, had its plans approved and received all the permissions needed to start work but it needs another £50,000. 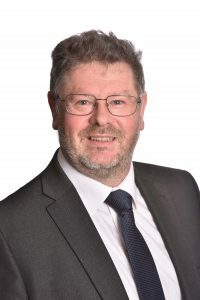 The co-operative is running a second share issue and nearly a quarter of the shares have been bought by The Co-operative Community Shares Fund. Additional loan finance is being provided by The Co-operative Loan Fund. The Grade II listed Unity Hall was built in the 1860s for the Wakefield Co-operative Society. It has had many different uses since including as a music hall, cinema and rock venue. It has been empty for 10 years. In 2011 Unity House (Wakefield) Limited was established as a community benefit co-operative with the aim of re-opening the 50,000 sq ft building as a major music venue, conference centre and location for creative businesses. 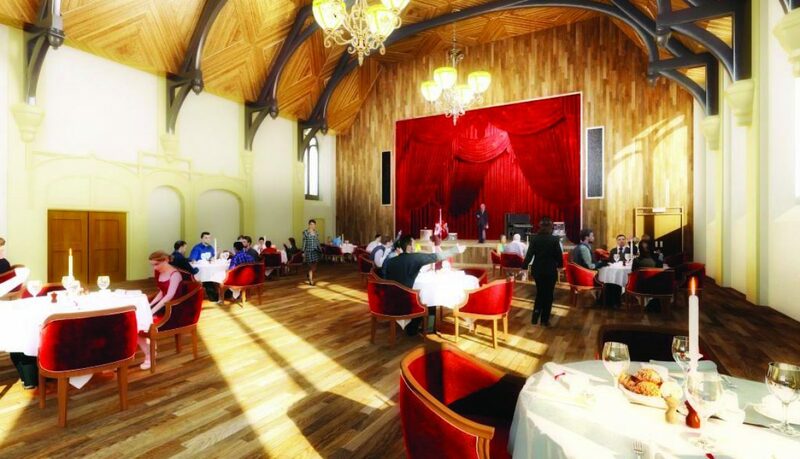 The plan is for the major structural refurbishment to begin at the end of July and for the venue to open for business in June 2014. 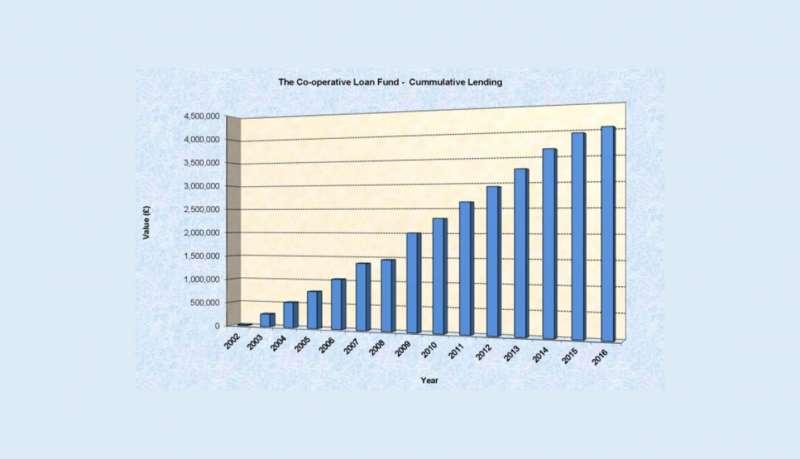 With the recent loans released to School Trends and Valley Organics cumulative lending since The Co-operative Loan started in 2002 has topped £3m. Although the fund was created to lend to co-operative business ventures that some lenders might regard as high risk, in fact the level of bad debt and write off is very low. In 2012 there was no write off at all. The fund has been remarkably successful at recycling money in the co-operative sector. As one loan is repaid another is lent out. 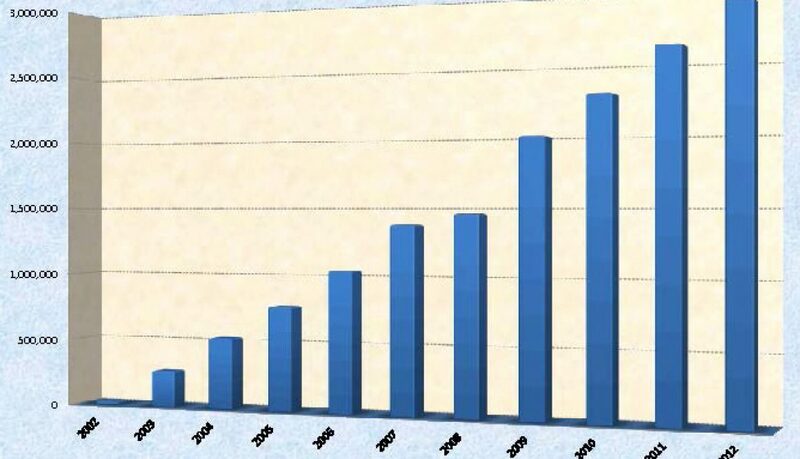 The total funds have effectively been lent out three times over since 2002. At present at total of £950,000 is out on loan and there is some £700,000 available for lending to co-operative enterprises.